Parody T-Shirt. 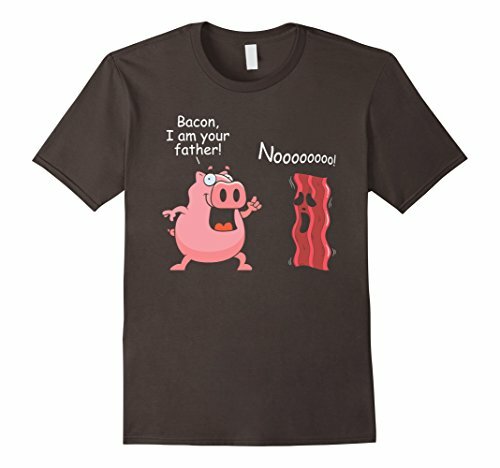 Pig: Bacon, I Am Your Father! Bacon: No! 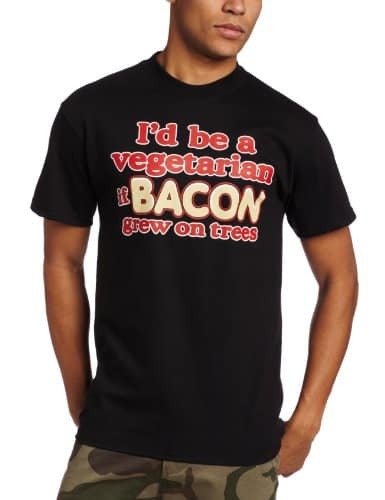 A perfect shirt for a BBQ or Pig Roast! 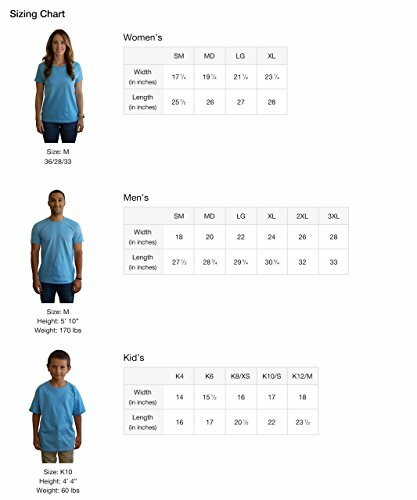 This funny shirt will be sure to start a conversation! 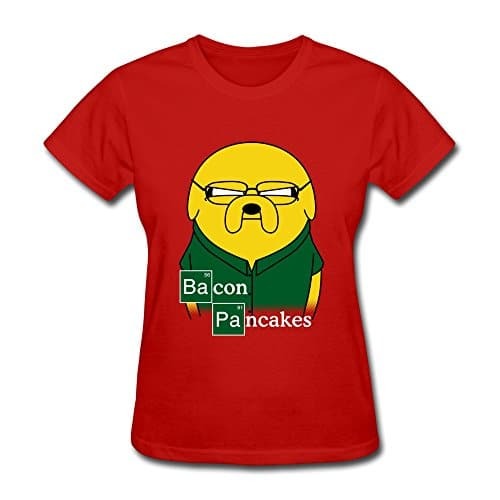 Make your Barbecue Grill Party more funny with this unique tee. Meat Lovers T-Shirt. If you love bacon, sausage, ham, pulled pork, pork chops, or any other delicious cut of pork, this shirt is for you and will make a great gift for someone else! Great gift for a birthday, Christmas (Xmas) and any other gift giving occasion.